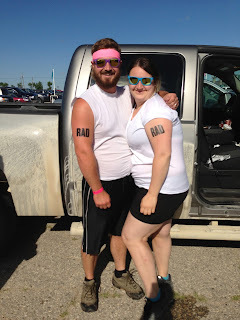 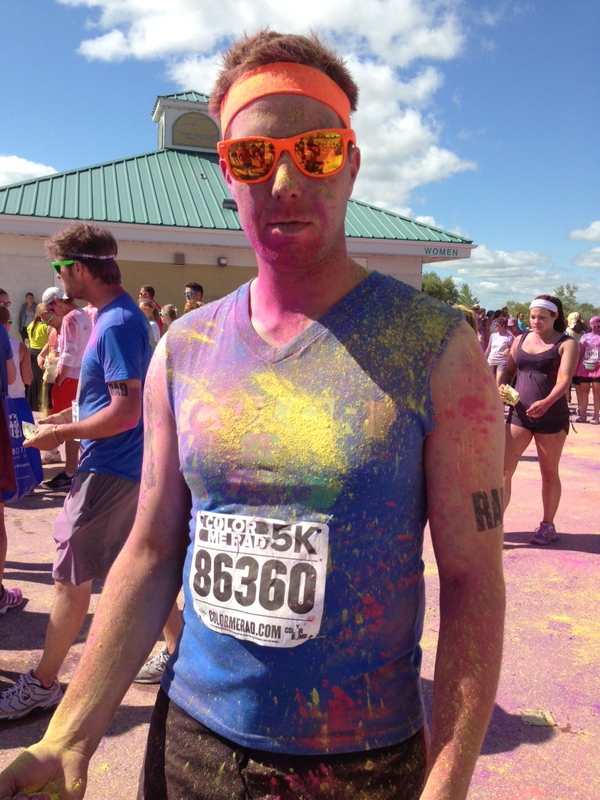 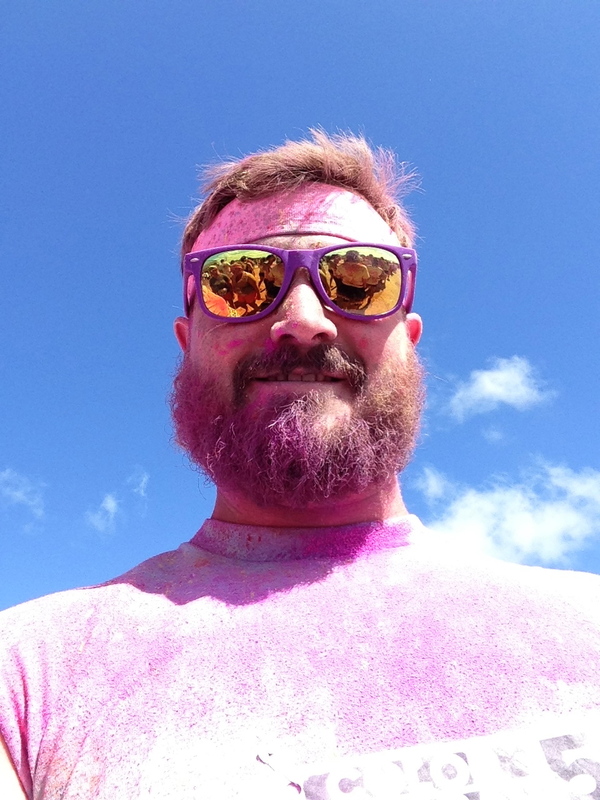 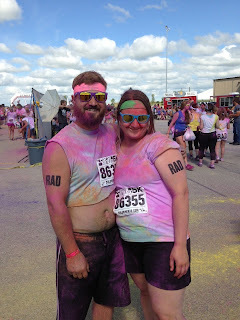 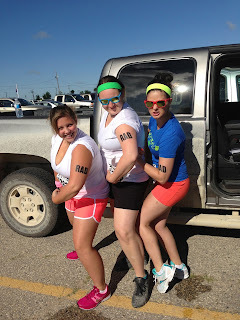 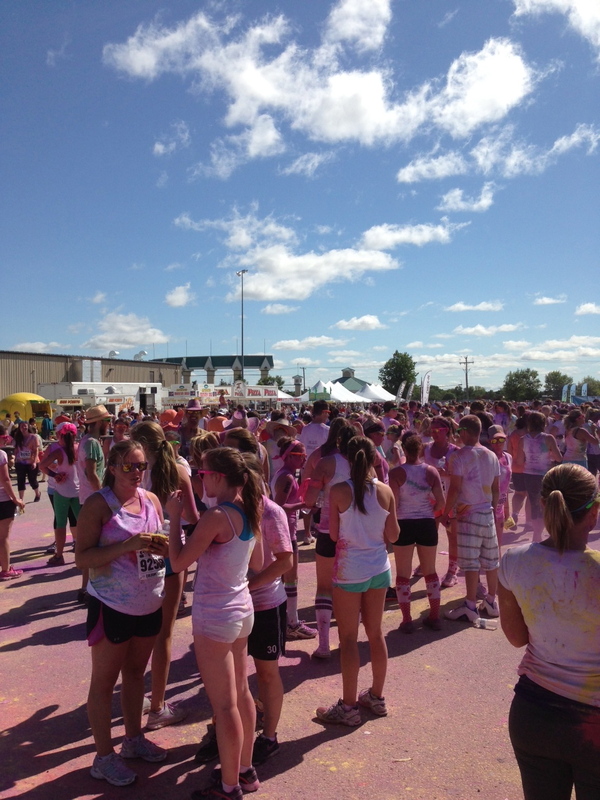 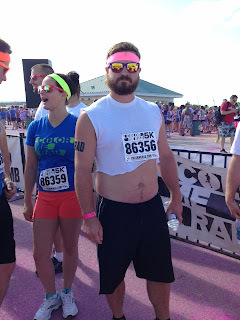 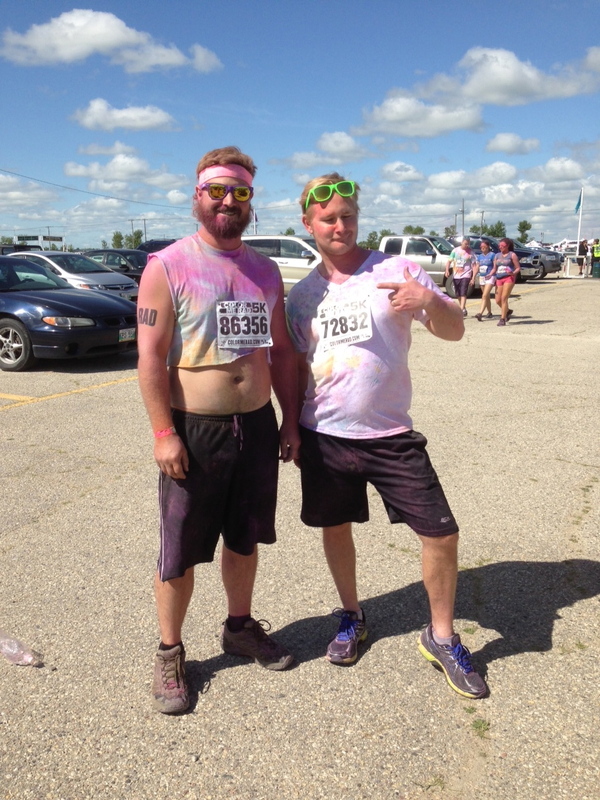 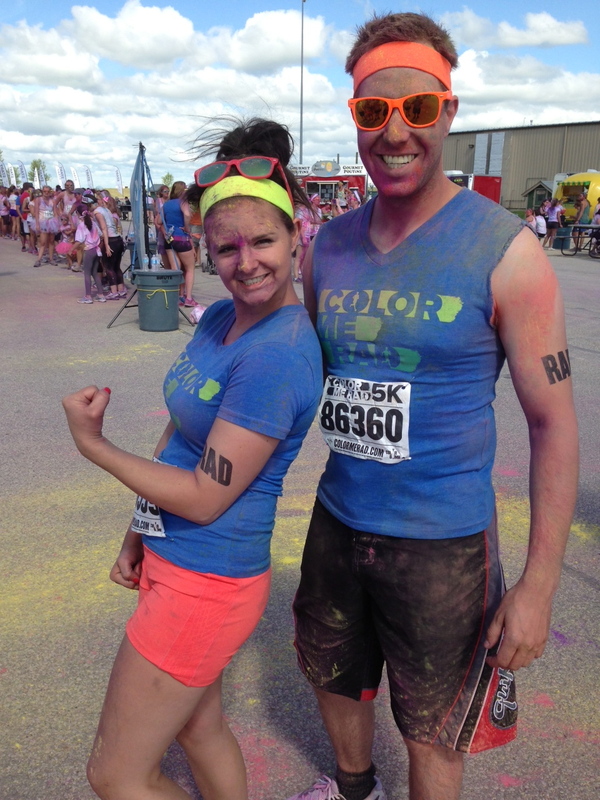 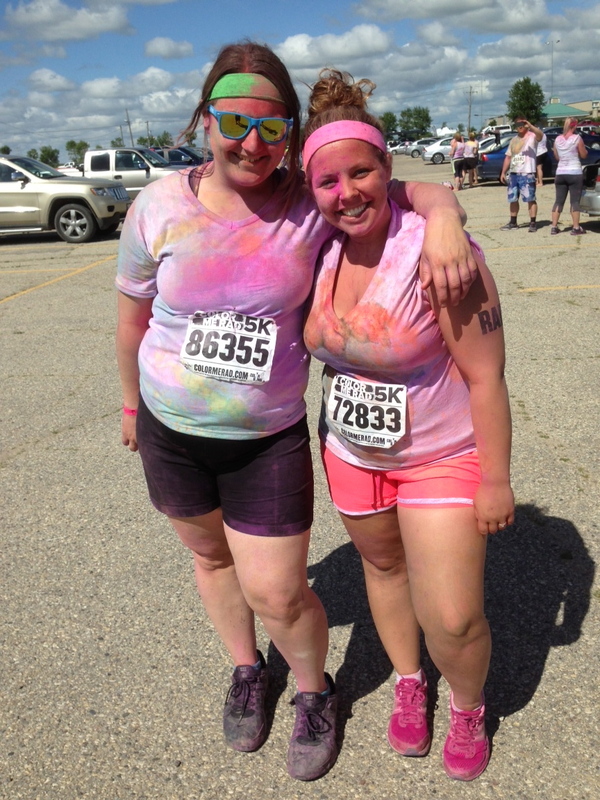 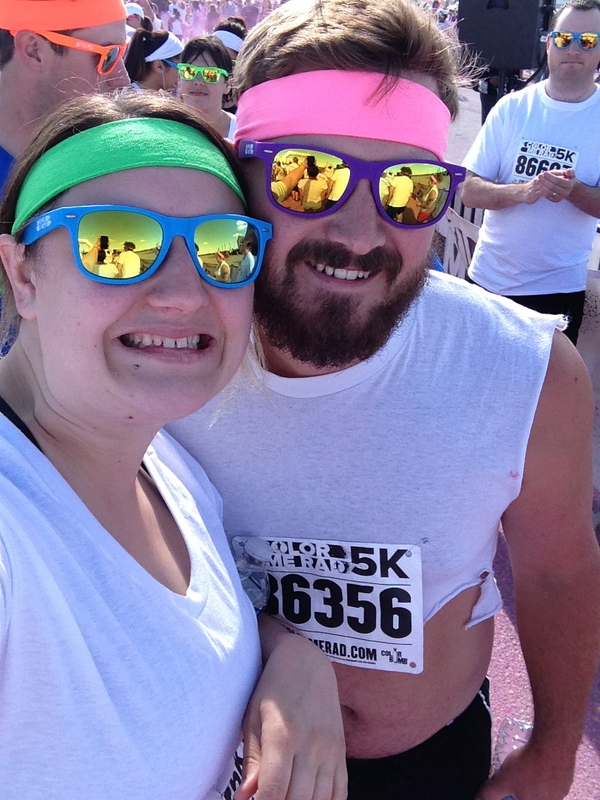 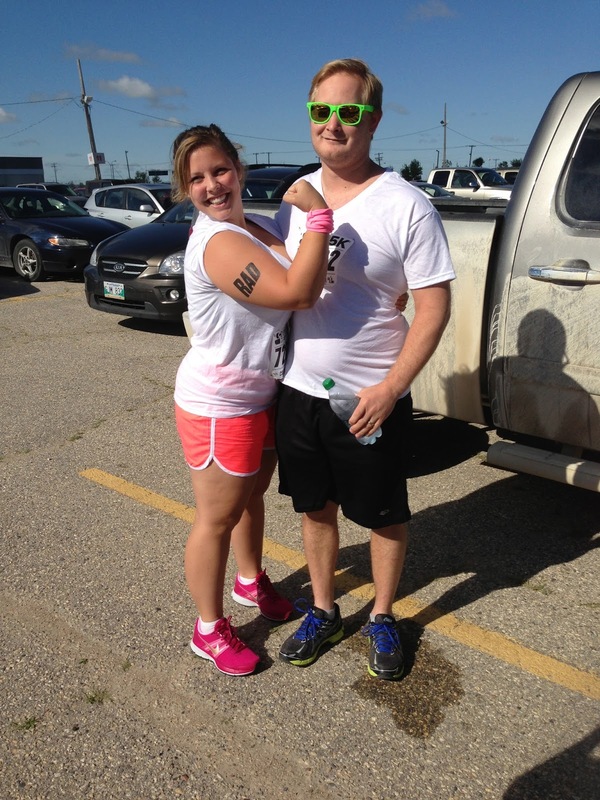 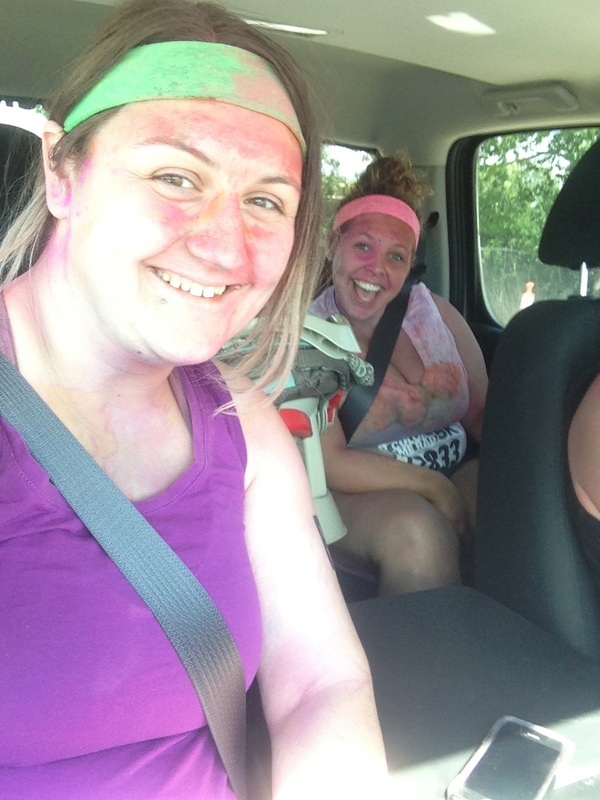 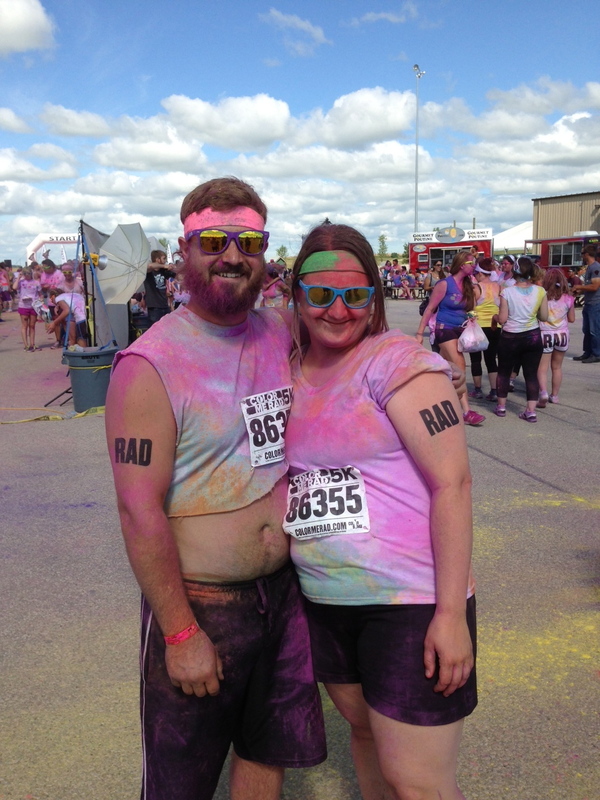 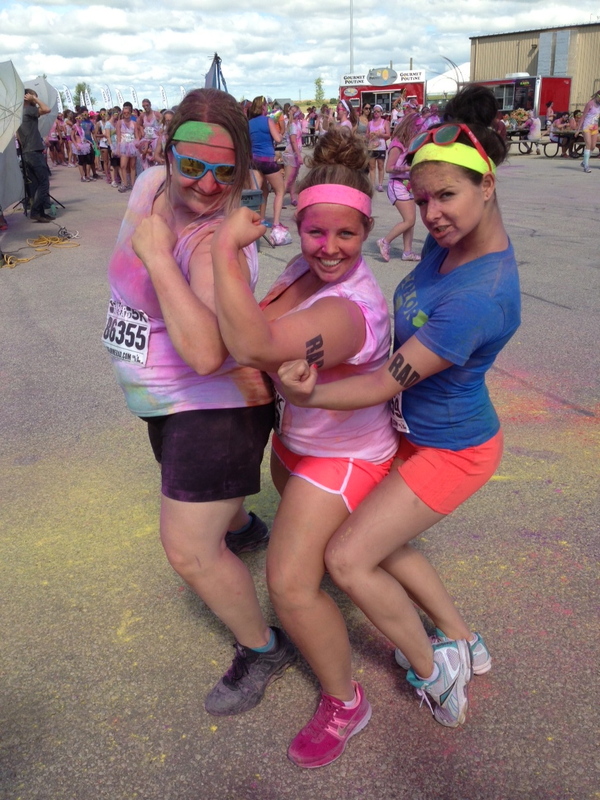 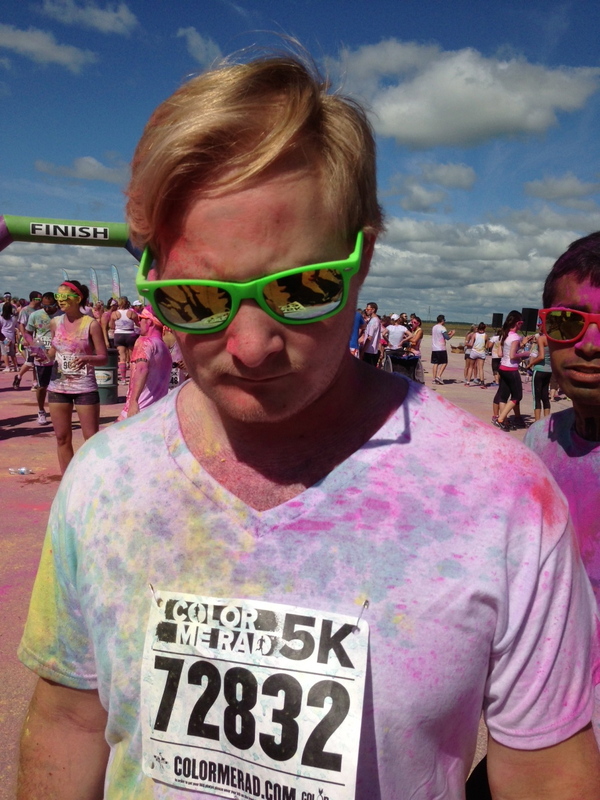 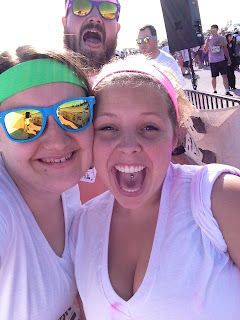 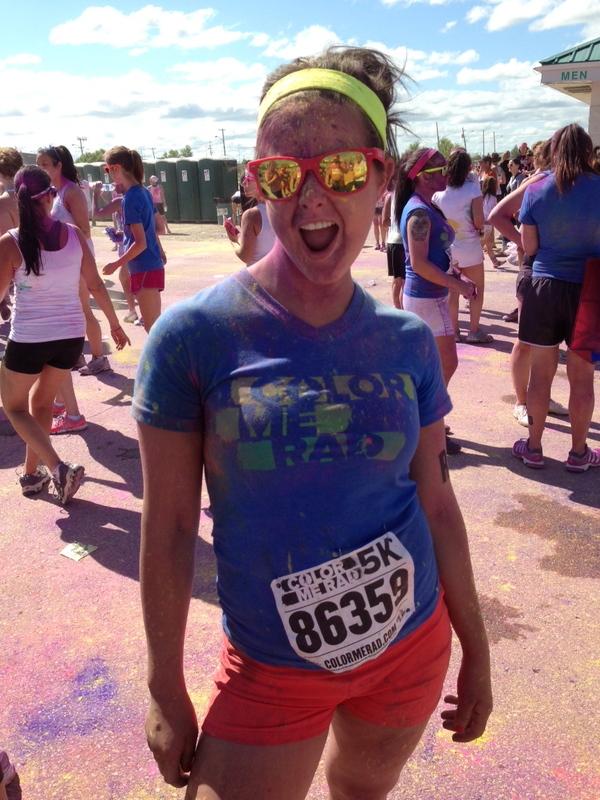 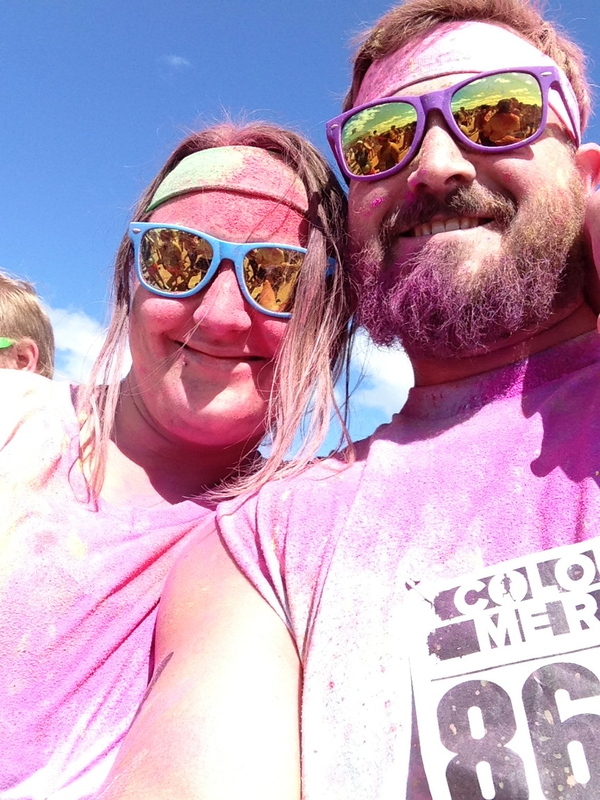 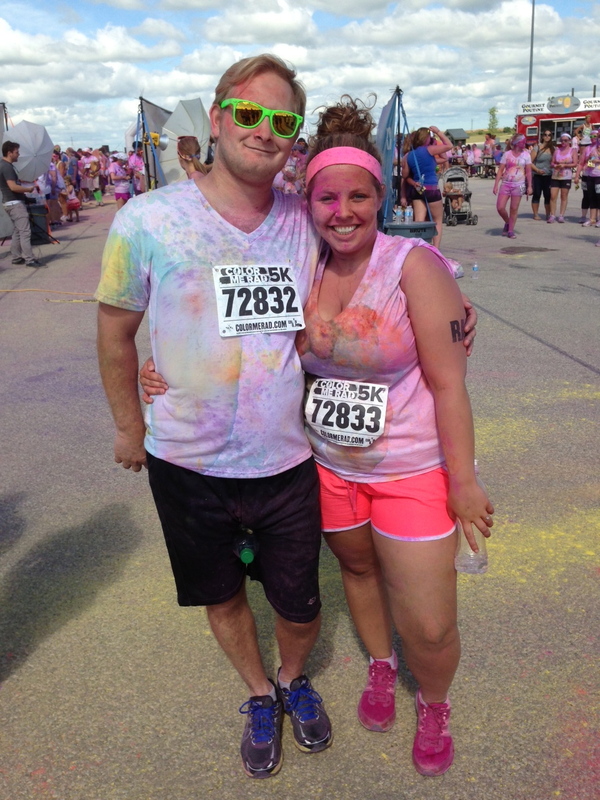 This morning Eric and I and his siblings/inlaws ran in the Color Me Rad 5K! It was a great time. We got there an hour after our wave started because traffic was bad, but it didn't really matter when you ran. 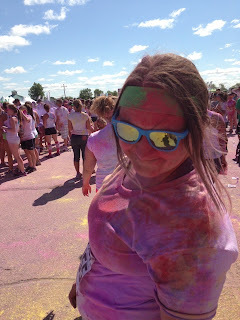 Nobody checked or anything!